New! Color Bastet-Egyptian Cat Goddess on papyrus. Create Your own papyrus painting! Creative gift for kids, cat lovers, artists and more! 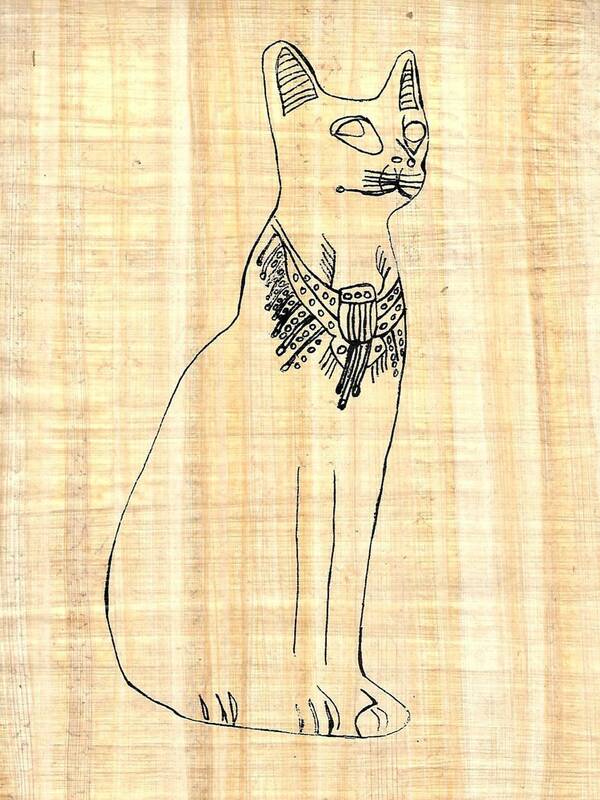 Create your own masterpiece with our Bastet on papyrus! Bastet was the protection and cats. Cats were sacred in ancient Egypt. Penalties were severe if you harmed a cat. (Good for them!). Great for school projects, home schoolers, art students, rainy day activity or for anyone who enjoys being creative and trying something new!